Belén Riquelme en el arrozal. Belén Riquelme in the ricefield. 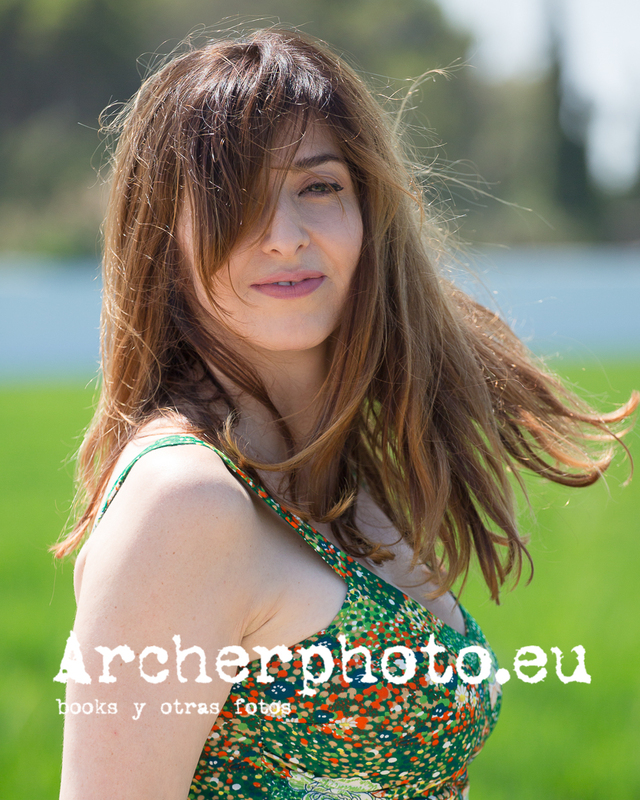 #retrato #spanishactress #actriz #albufera #valencia #portrait #sunlight #summerdays #ricefield #shooting_time #shootingtime IMG_1171, July 31st 2018 . Follow my other account: @archerphoto2. If you need pictures, contact me today. Otra foto de Belén Riquelme.